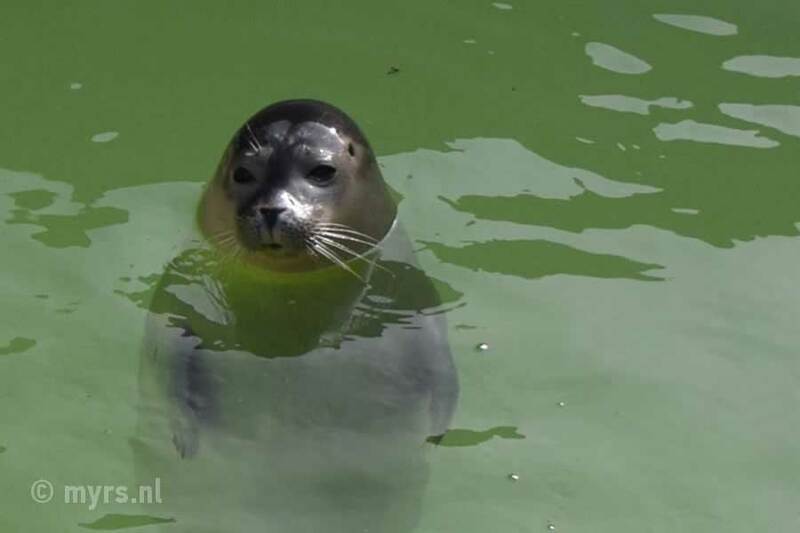 Seals aren't very difficult to find around Schiermonnikoog. Its beautiful nature, the clean water, space and tranquility certainly has a positive impact on these animals, and it makes them thrive. 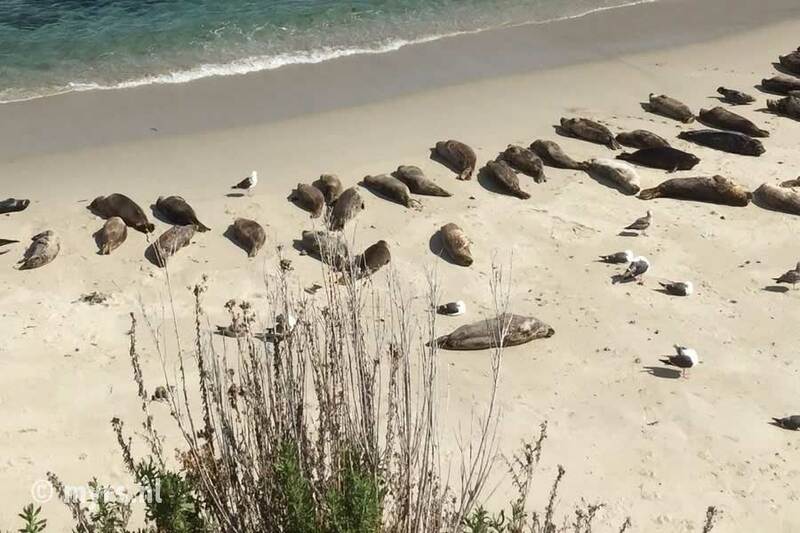 Seals look cute and seem to live the ideal life. 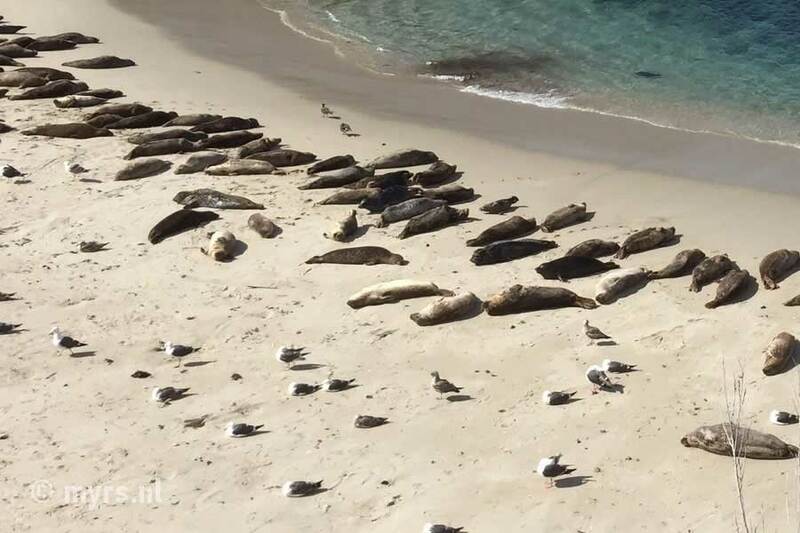 They lounge a lot on the beach and soak up the sun. Furthermore, they swim occasionally and eat fresh delicious fish. Off the coast of live fairly large populations. 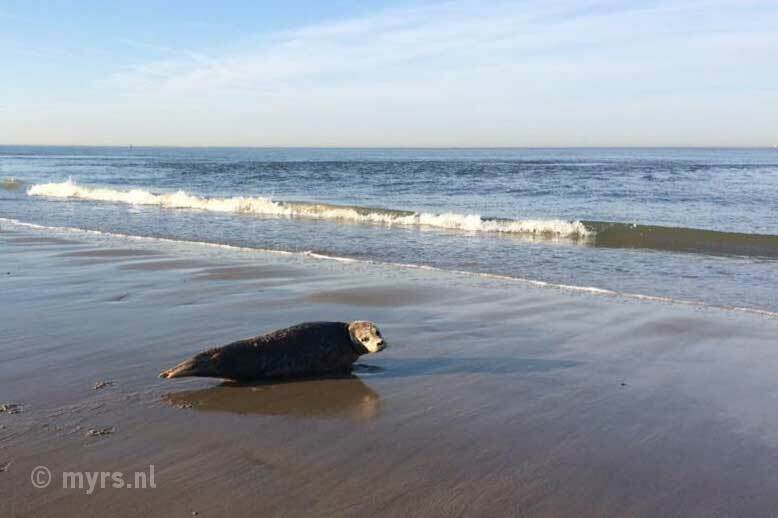 The number of seals around the Wadden islands is growing rapidly. Exact numbers aren't know of course because they swim around a lot. But once they feel comfortable somewhere they keep coming back to that area. And they're everywhere. Most of them around Terschelling where they comfortably lie on the sandbanks. During a special seal boat trip. During a mudflat hike or sailing trip; However, keep your distance, because the animals flee if you get too close. From the beach. Between two hours before low tide until an hour after seals are usually sunbathing on a sandbank somewhere. It's best to see them with binoculars or a photo camera with a good zoom option. That way you can also see the seals from the beach.